January 30, 2017 - Like us now! 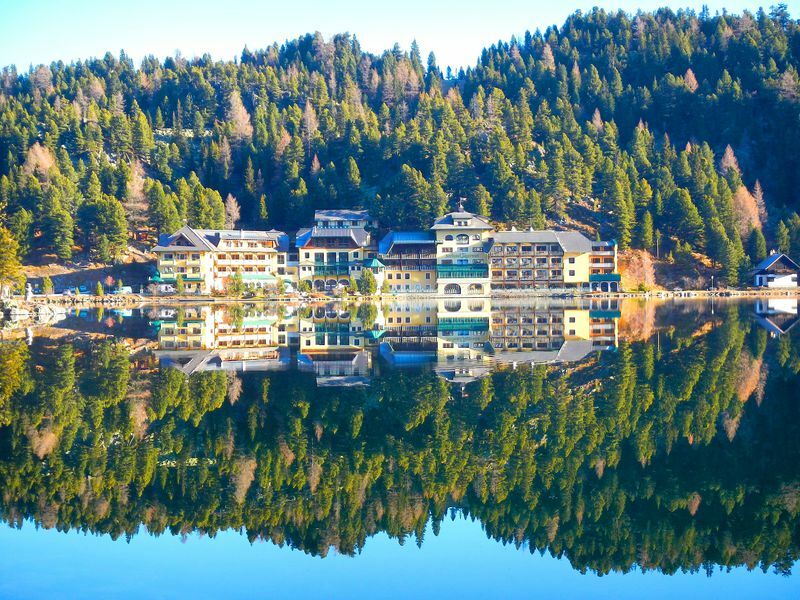 A luxury hotel in Austria was forced to pay ransom money to a bunch of hackers after they locked the guests out of their rooms by overriding the IoT room locks over the air. Romantik Seehotel Jägerwir, a luxurious 4-star lake-side hotel in Austria which is a key attraction for the visitors looking to sneak into the Alps for their holidays, was forced to pay €1,500 ($1,600) in Bitcoins in order to take the control over their systems back. Alleged hacker had taken control over various hotel systems, and the hotel computers went out of access. The hotel’s reservation system, the cash desk system were also taken over along with the central key management system. The hotel was equipped with modern IT system. After overtaking the system, the hackers asked for 1,500 EUR in Bitcoins. After the payment was being made, the hotel management was able to regain the control over the systems. The management also replaced the system in order to avoid any future attacks in case any back-door was left. With the inclusion of new high-tech systems, along with the convenience, the dangers have also gone virtual in genre. The fact that the devices of today are being linked to the internet increases its accessibility for everyone, this is where the importance of cyber-security and its awareness comes in.